Last year, the Women’s March in Washington D.C. was a powerful show of force against then newly-elected President Donald Trump, a man with a long and well-documented history of disrespecting women. Half a million people took to the streets of the nation’s capital to publicly and peacefully express their discontent. Instead of another march on Washington, this year’s event will kick off in Las Vegas. “Power to the Polls” will be the start of a voter registration tour that will also serve as a support network for women running for elected office. 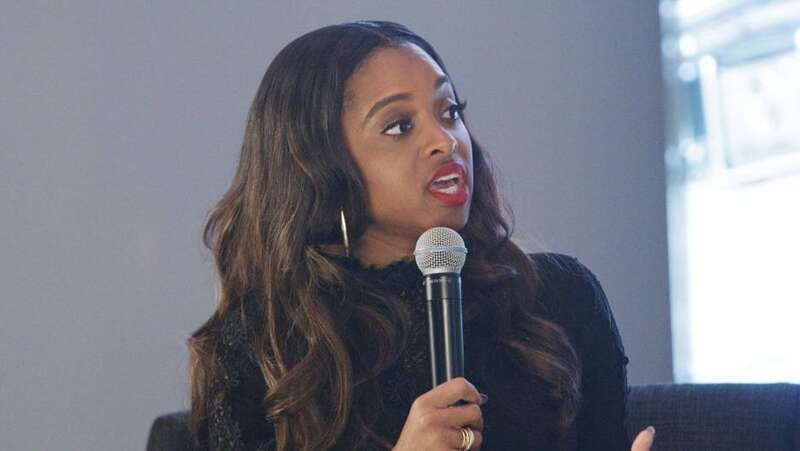 The co-president of the Women’s March board, Tamika Mallory, talked about this year’s event is in Las Vegas, Trump, and the #MeToo movement in an interview with USA Today. “I think that people are still very outraged. I think some people may even be more outraged today than they were last year. Think about it. Last year Donald Trump had not even been the president yet. He had not been in office at that point for any amount of time that would give people the ability to really see policies coming into place. “The women’s march set women on fire. It really created the energy for women to step forward in a number of ways and to be more vocal on issues that matter to us as women. For more, read the entire interview at USA Today and watch theGrio’s True Story series feature on Mallory to understand her approach to modern day civil rights activism.